Super cute & cozy! 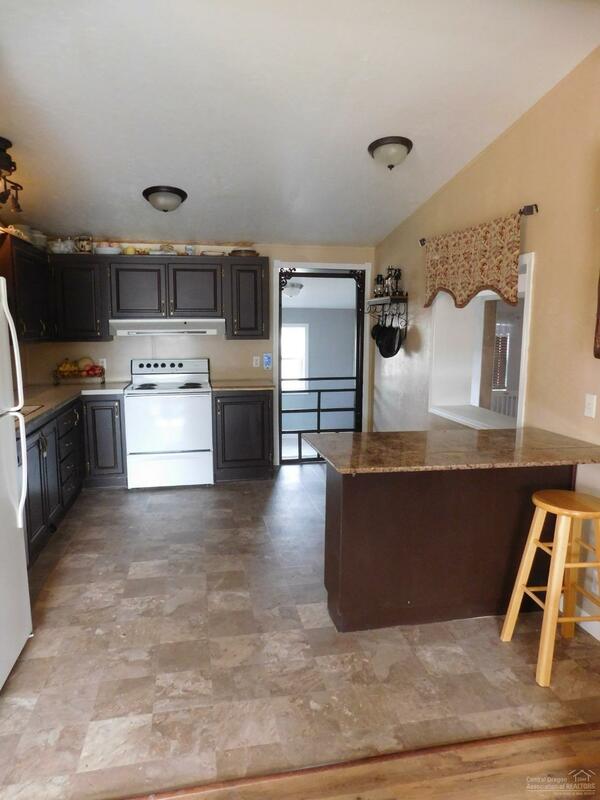 This 4 br 2 ba home is move in ready and makes for a great full time residence or a wonderful investment opportunity. 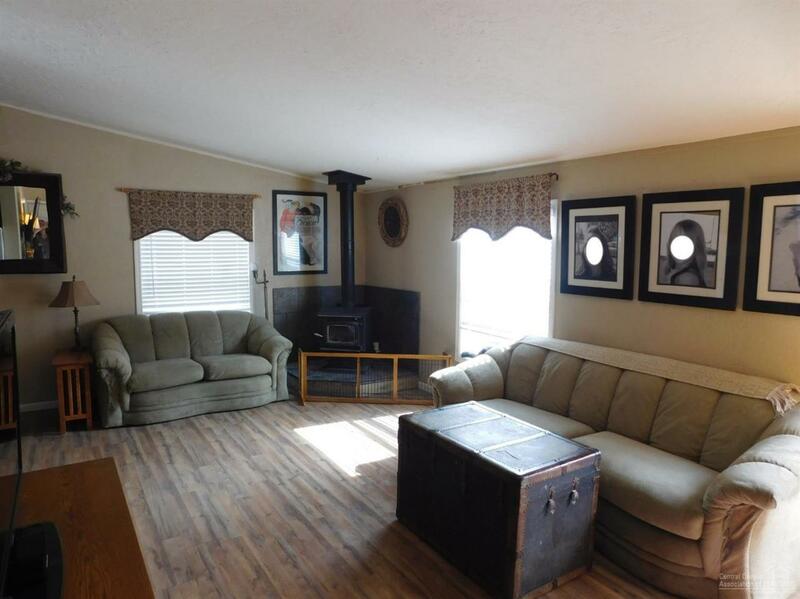 Open floor plan, vaulted ceilings, newer wood stove & all the amenities. Over an acre of fenced natural landscape & gardens at the back of a private culdesac. 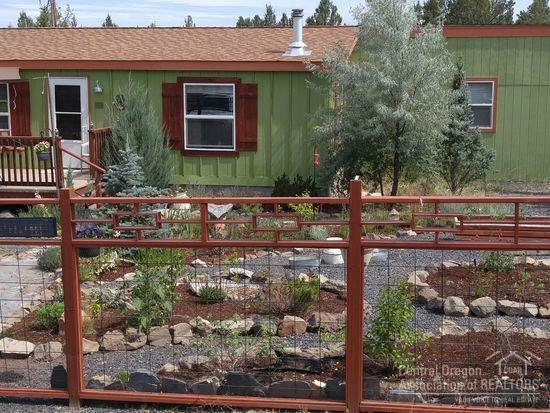 Large front deck & covered back deck are perfect for relaxing & watching the deer go by. Newer paint & roof, brand new master suite plus additional bedroom & mud room. Plenty of storage in the outbuilding & space to store all your toys. Bathroom Desc Stall Shower Tiled Shower Tiled Vanity(S) Tub Soaking Fgl Shower Encl.